Purchasing a property is often described as the most stressful thing you will ever do. At Abode, we understand how you’re feeling and will do everything possible to put you at ease. Below, we have a beginners guide to purchasing your dream home. 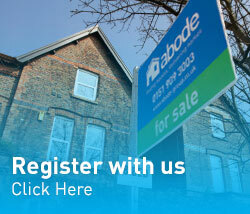 Registering with Abode allows us to begin your search. You tell us what you are looking for and we will do the rest. We can do this at the same time you register with us. We have in house specialised Mortgage Advisers offering mortgages and loans from all Banks & Building societies. Click here to speak to one of our mortgage advisers. 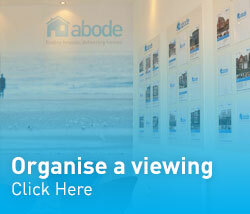 Once you’re registered with Abode and have a mortgage in place, you are now in a position to view properties. Our sales team will guide you through the viewings and make suggestions on places, properties and areas that you may like. We will negotiate the finer details, exchange memos of sale and liaise with solicitors. At Abode, we have in-house conveyancing with our legal partners, Morecrofts solicitors. Get in touch with us for a quotation. 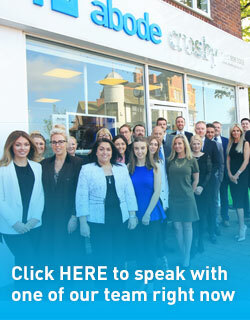 Abode’s designated sales progression team will advise and thoroughly inform you throughout this complicated process. Once the mortgage lender has surveyed the property and offered the mortgage loan, the legal process begins. Your solicitor will represent you and your interests, and once satisfied, will exchange contracts and ultimately complete the purchase.